REIN is proud to announce that we are the first multiple listing service ever to introduce an Emoji field into the MLS database. The emoji is as important to communications today as the introduction of slang was in the 1800’s. 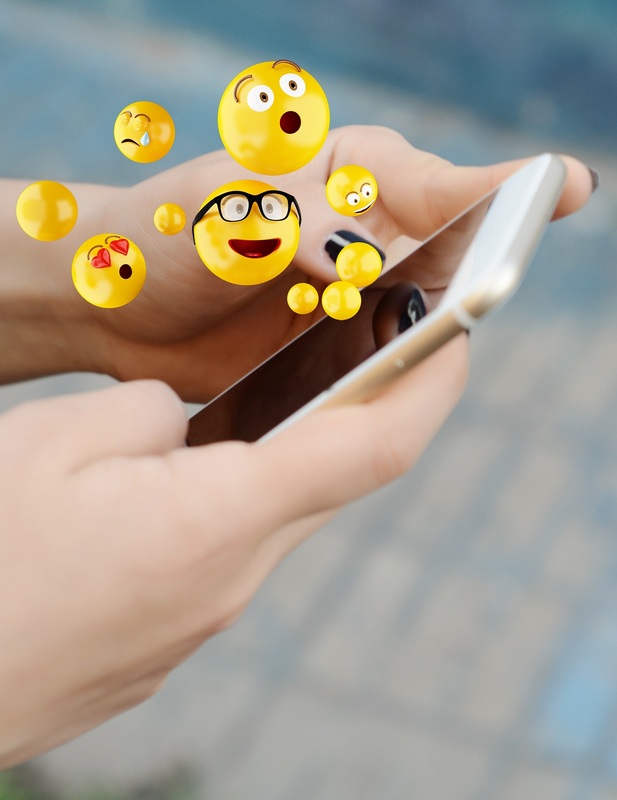 Social media and texting have propelled the use of emojis into mainstream media, and the Millennial generation has perfected the practice into a language all its own. We realize that sometimes finding the right words to describe your listing can be elusive. We want to help fill in that gap with our new emoji character options. A new Emoji field has been added next to the Public and Agent Remarks section for you to include whatever emoji icon that best describes your listing. When you don’t know what to say, say it with an emoji! Maybe you want to notify agents to schedule in advance because the owners have pets. Simply enter emojis for "warning" "home" "owner" "cat" "dog" "call" "appointment" and the message will be clear as day. Or maybe you want to comment on the home being a fixer upper, you could enter icons for "warning" "fixer-up home" "tools". The possibilities are endless with emojis. Let your imagination go wild. From a search standpoint, REIN has added an easy-to-use Emoji search field next to the Speed Bar. Now you can search for listings based on emojis. An "ocean wave" for ocean front properties, a "pony" for homes with barns and pastures, "flowers" for beautifully landscaped yards, a "frog" for a finished room over garage, "fishing rod" or "boat" for homes with a pier, a "tree" for wooded lots, or even a "chicken" and "cow" for farms. And the Emoji field is available to your clients via their Matrix Client Portal, so they too can search based on these useful and popular icons! Also available on the Client Portal, your customers can now rank the homes they like/dislike using emojis – a "heart" for homes they love, "thumbs up" and "down", or even the "yuck" emoji to indicate a home they really don’t like! We hope that the new Emoji field helps to speed your clients’ efforts to sell quickly or buy their dream home. Extensive research and planning went into this April Fool’s levity, and we hope you enjoyed it as much as we enjoyed executing it! Maybe someday emojis will exist in the MLS… but sorry, that day is not today! Happy April Fool's Day!